It was everything I had hoped it to be. I paid extra for a 3d printed mounting bracket and the cute led display. I had one adf handy to test, Captain Blood, a nice pirated version so the weird encoding wouldn’t be an issue. It was kind of nice watching it boot up, although as slow as I remember a mechanical drive being. But at the same time nice not using 30 year old media. I have a few more upgrades on the way to deck out my 600, although I need to do some kind of RGB thing as the composite video has so much noise it’s unreal. Anyway despite the old flame war on floppy emulation, the Goteks are dirt cheap, and. Hell if it’ll work in an Amiga, it’ll work anywhere. First thing, what makes these tracks from sc68 & sndh unique is that it’s not simple music notes, like MIDI, but rather each track actually includes the native 68000 program to play the track, and it interfaces directly to the hardware. 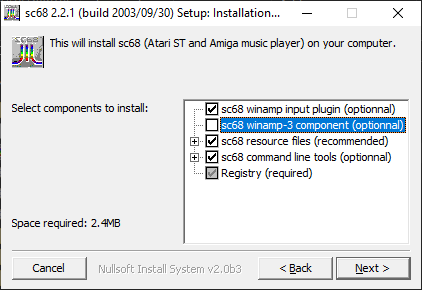 This means that sc68 actually has to emulate enough of the Atari ST & Commodore Amiga to play music. I’ve got to say, it’s pretty impressive! 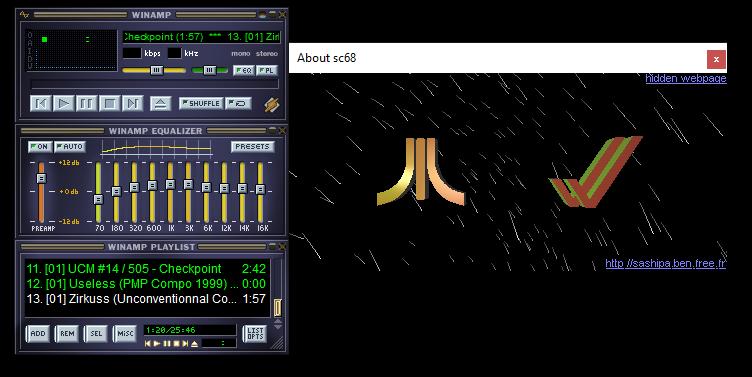 I’m using WinAmp to act as the player, so this way I just need to download the plugin from sourceforge at the moment the latest is sc68-2.2.1.exe. On install I un-selected the winamp-3 component. I’ve tested it with 2.24 and 5.8, both working just fine. With the plugin installed, you are good to go! Now where to get music? As it turns out, the sc68 project has a ‘massive’ 25MB file, sc68files_20031118.tar.gz containing some 1,775 files! http://sndh.atari.org/download.php that currently sits at 75MB, and has 4,925 files! 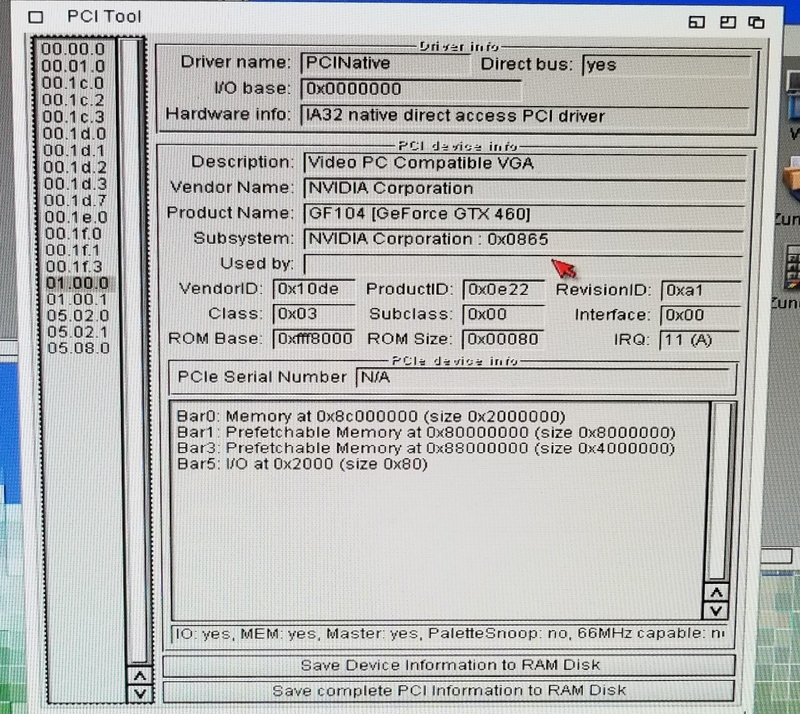 If you look at the code, you can find that it does in fact emulate a 68000 along with peripheral chips and music chips. Just as the SNDH format is 68000 ASM. So there we go, an obscure music format that actually involves emulation! So I uh.. found this copy of Vistapro 4.0 And I though it would be fun to kick out an animation. At 320×100 this took a whole 8 minutes to render on my laptop. I though that was cool, but I was mistaken in thinking it was multi-threaded while it rendered. I have access to a machine with 16 processor cores, so I setup a rendering machine, and found out very quickly it was only using one core. I think their final product Vistapro renderer may have used multiple cores although the company that sold it went bankrupt quite some time ago. Anyways I rendered this animation at 1080p and it took about two hours. For a while this kind of ‘virtual reality’ and desktop rendering of places was quite popular. 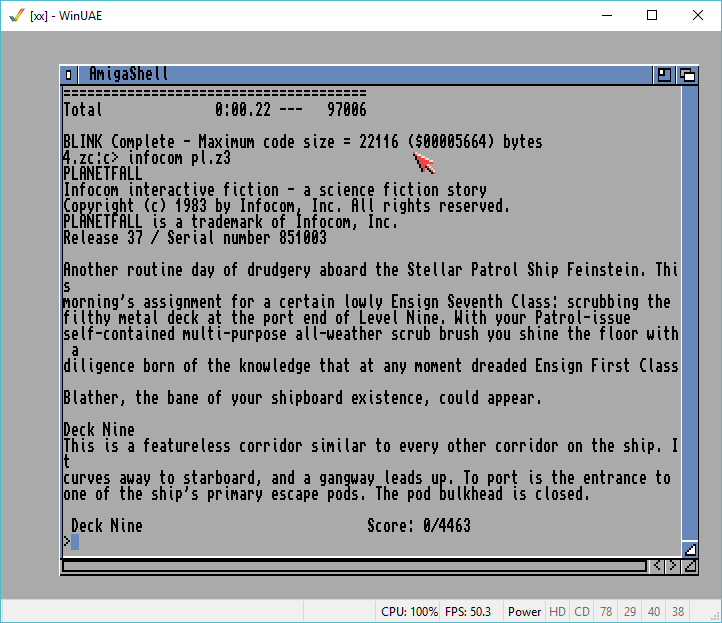 Although Vistapro originated on the Amiga, but without a numerical coprocessor and fast processor this may have taken weeks or months on a stock 68000. I haven’t tried, and I’m in no hurry to find out. I didn’t insert any music or audio, so it’s just 48 seconds of the camera going around. I built an AROS machine out of scrap! Got to say it’s really cool that it works with hardware 3D acceleration. I may want to try to do something with it later on, however I’ll need to get it a case. So yeah ~550 HKD or $70 USD. Not bad. So a little closer look at the hardware. I’m lucky that there is an active used hardware market here in Hong Kong, elsewhere in the world you either have HAM radio events, ‘boot sales’, garage sales, or for the truly desperate, eBay, Yahoo auctions, and AliExpress. My go to place here is of course the Capital Computer Centre, where they at least will test stuff before selling it. I know I’m old fashioned but I like buying in person. I had originally chosen this board to mess around with Darwin. I wanted something new enough to have a P4, but old enough to still have an older ‘parallel’ EIDE controller port. And the Intel D945GNT, board certainly was up to that task. Like ancient Darwin, AROS works best with either parallel disks, or SATA disks in older parallel emulation. The markings on this board are a little hard to read as the bigger numbers are the product testing/radio compliance numbers, and the model number is a bunch of possible models as I guess they like to make so many variations on a single board. 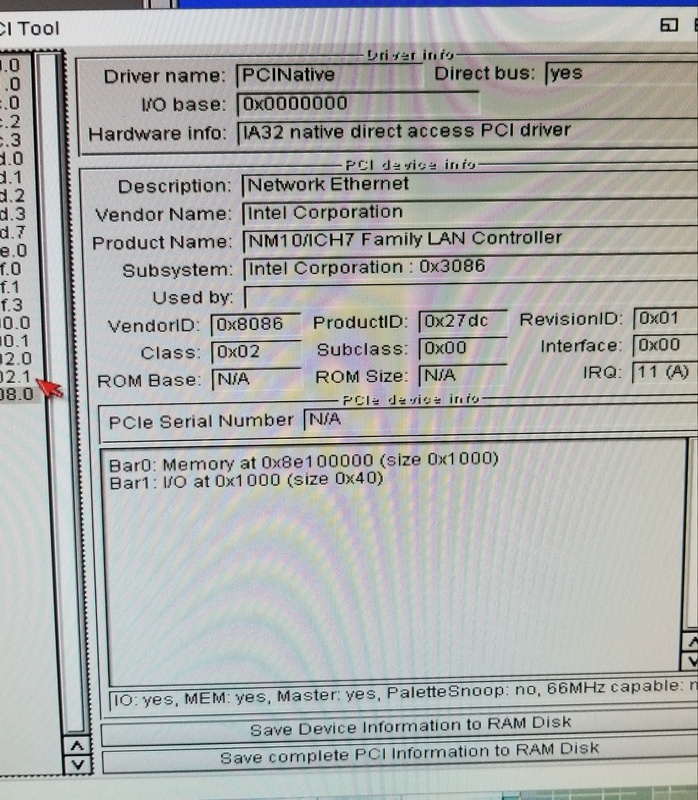 Here is a close up, and E210882 is *NOT* the mode number. Nothing like confusion. 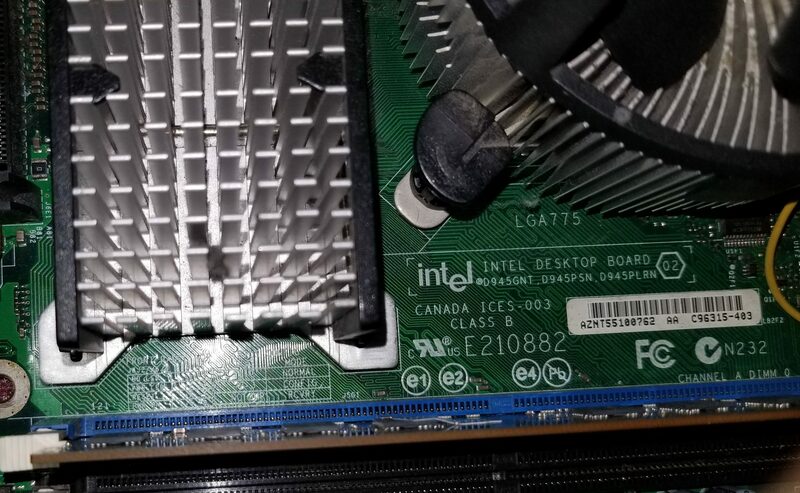 One of the big reasons for using the Intel board, is that it has an onboard NIC, and Intel of course uses Intel NIC’s so it has the very compatible Intel PRO/100 VE Desktop Adapter. 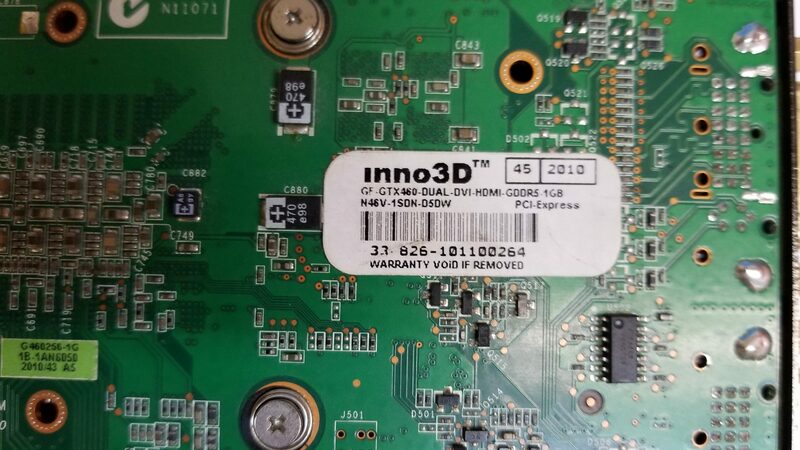 While you can get these on PCI cards, and use other boards, I figured since I was going to buy a board anyways, and once things get this old the people selling them really don’t care who made the board, but rather that this is an old P4 board, they all sell for the same price. Another plus about this board is that it is new enough not to have AGP, but rather the new and exciting PCI Express. This board as the Express x16, which of course is perfect for a ‘large’ GPU. 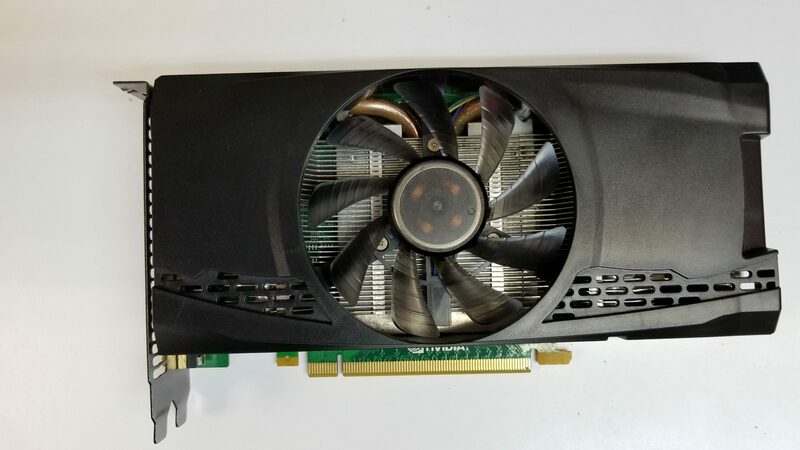 AROS has a port of the Gallium3D nouveau driver, making this perfect for a super cheap GTX 460. I shopped around for a while and I found this accelerator, that although has no apparent labeling at least on the flip side it has the identification. I really don’t know what is the fastest GPU you can get for AROS, but this one seems to work just fine, and it’s what Stephen Jones is using so that is what I went with. 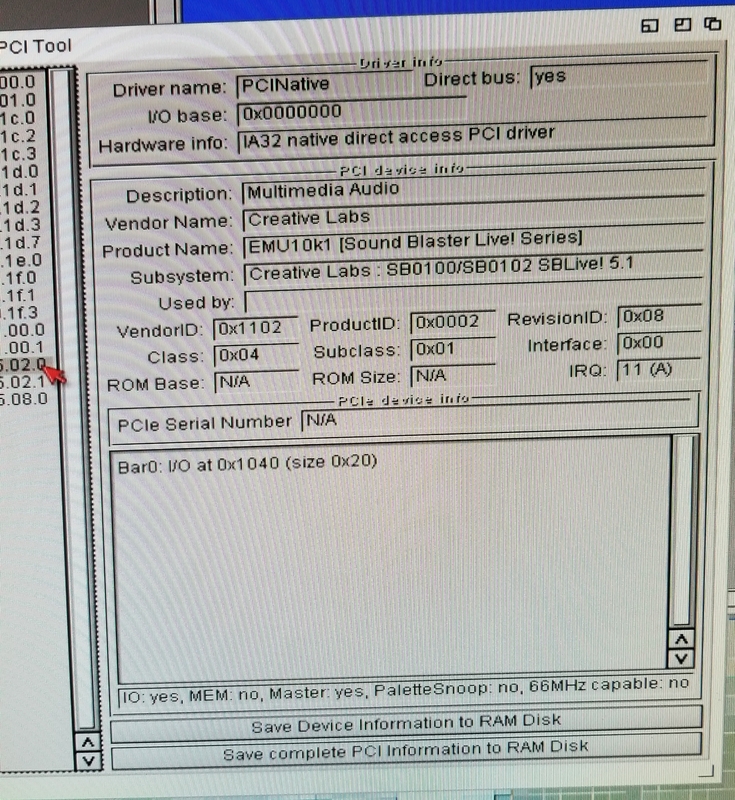 And looking under AROS, this is how the PCI resources show up for the video card. This was an old card, and it looked like either the OEM didn’t put any stickers on it, or someone had taken them off. Either way I don’t care, and it doesn’t matter as it works just fine. Sure the GTX 1080 is over five times faster, but the open Gallium driver won’t work with it as Nvidia has done their best to break open stuff, and even if it did, you can’t buy a 1080 for less than a pizza. At least not yet. 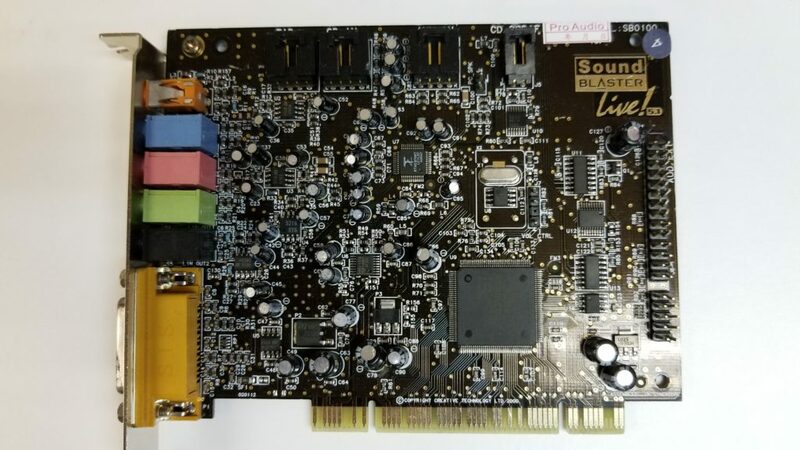 For some reason, I had begun collecting older and cheap Sound Blaster cards when I see them. I wasn’t going to spend more than $50 HKD ($7 USD) for them, so I don’t have an Audigy cards yet, but I did have this Live card. At the time I didn’t think it was anything special, although the EMU10k chip is desirable, and popular for much older systems. 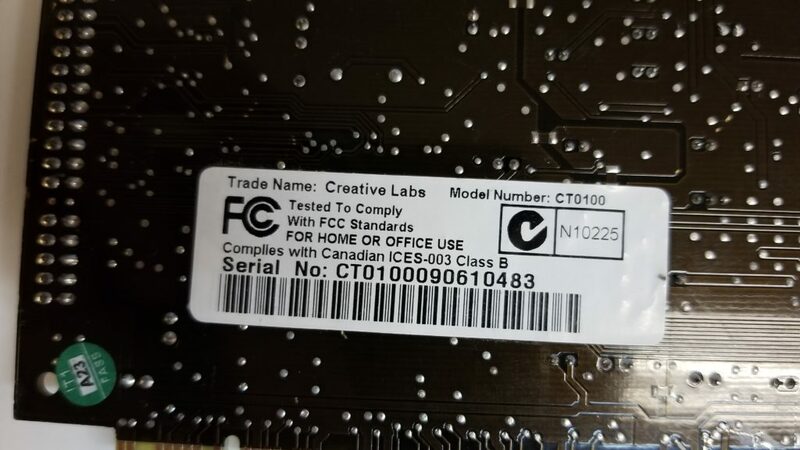 This card is the CT0100 model. And it works great! The AROS HCL is a little confusing to me, but it all seems to work. If it weren’t for the Stephen Jones video I wouldn’t have tried as it implies it won’t work. I have to admit that it’s impressive. For anyone interested you can find AROS Icarus Desktop here, and here is Stephen Jones’s video that inspired me to see this run in real life! 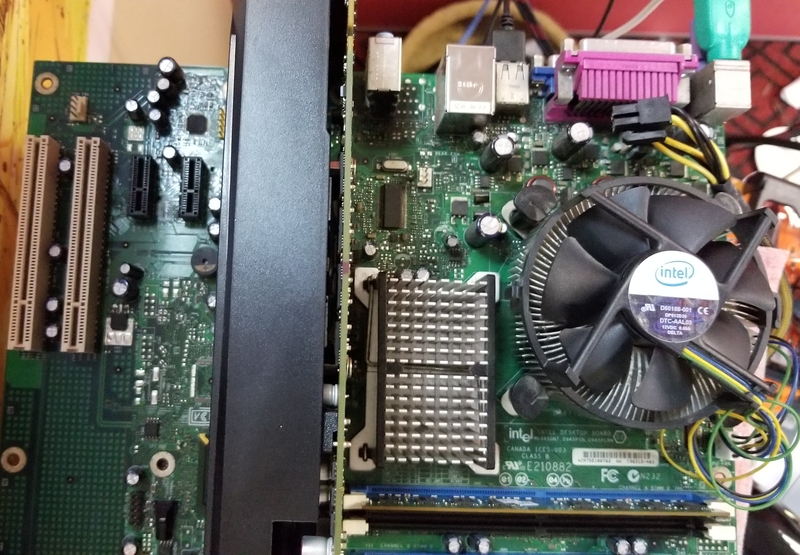 Author neozeedPosted on October 1, 2017 October 5, 2017 Categories 80386, Amiga, AROS, i3862 Comments on I built an AROS machine out of scrap! It’s not in English, but there are subtitles. Yes, I know there are others. Newer versions of GCC too!.. but I was more so curious to see if I could do it. I know there were GCC 1.x ports to the Amiga but I can’t find source anywhere. And for some reason the Amiga and Atari ST seem to have never been mainlined into GCC. I would have thought 1990-1992 they would have had far more users than say SUN-2/SUN-3. I downloaded the files mentioned on this GCC page, and started to massage stuff. This was easier as GCC 2.7 & Binutils 2.8 both support Windows NT 3.5 (and much much higher!). and eamiga_bss.c as neither generated correctly, and both had all kinds of missing and undefined things. I’m sure on bigger projects it’d just explode, but right now I’m just amazed the linker could pick up my object, plus the 21 year old objects + libraries from that aforementioned ancient GCC port. Oh well I was entertained for a couple hours. itself, supports 32 bit ints, and optimizer can ‘registerize’ variables. provided run-time shared C library CClib.library. With the compiler and optimizer running (it is actually needed to run to further massage the assembly output into something the Amiga a68k assembler can read), it was time to look at an assembler. 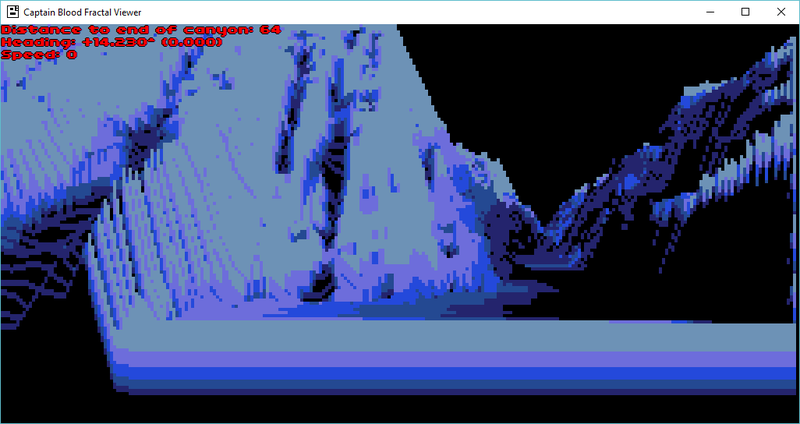 For the heck of it, I did try a68k, and to my amazement it did actually work, once I had updated the file output call. hcc: version 2.0 Copyright (c) 1988,1989,1991 by Sozobon, Limited. Amiga Version 1.1 by Detlef W³rkner. top Version 2.00 Copyright (c) 1988-1991 by Sozobon, Limited. AmigaDOS conversion copyright 1989 by Charlie Gibbs. End of assembly - no errors were found. wow wasn’t that fun! I haven’t seen the source code to the BLINK linker, so I just end up using a native linker, BLINK. Much to my amazement, the a68k assembler functions just fine as a cross assembler, and I only had to copy the object file into the emulator, and I could happily link. The syntax for BLINK was a little strange, mostly because I really don’t know what I’m doing. Running that as a single line (or better in a command file) got me my executable. And it linked without any unresolved externals. And even better, it worked.  Here it is running Planetfall! I can’t imagine it being all that useful for anyone, as Sozobon C is K&R C, and well this is for the Commodore Amiga, not exactly a mainstay in this day & age. HCC_Sozobon_win32cross.7z This link will take you to the sourceforge page, and the archive contains both source, and executables. 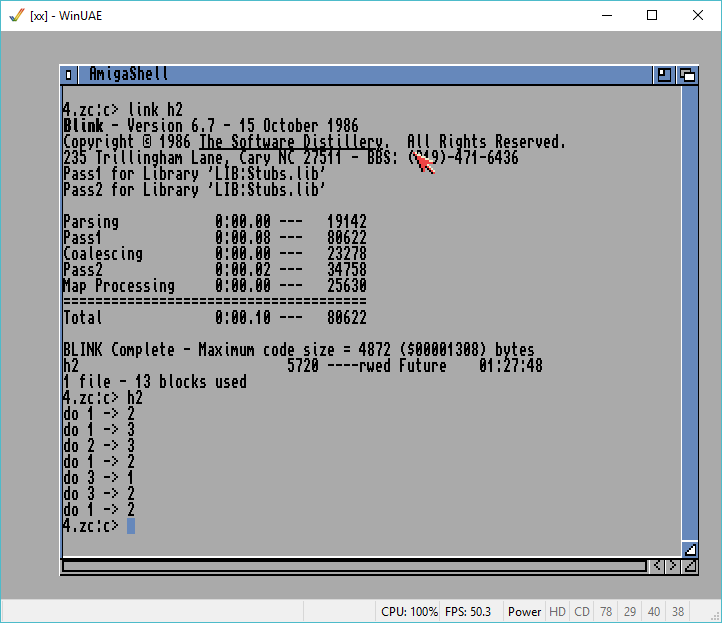 As mentioned I didn’t see any Amiga linker that has source code, it seems everyone use BLINK, and the team that write BLINK went on to re-write all the ‘c’ commands in AmigaDOS from BCPL/asm into C.
I just discovered vlink after writing this, and now I can link a working executable under Windows 10! Since I made zero changes to vlink, and I’m not charging money, I am free to redistribute this so I’ve updated my archive, and included it. Behind it all is the Scripted Amiga Emulator. What is more interesting is that there has just been a MASSIVE update/rewrite to the project and it is now boasting far more features! Looking at the features page, there has been quite a number of updates since the last version. The big ones (to me) is that the CPU core has been rewritten, and now supports not only the 68000, but the 68010, 68020, and 68030 (only with fake MMU). OCS, ECS and now AGA as well! Preset models include the 1000,500,2000,500+,600,3000 and 1200. IDE disk files can even be mounted for the 600 & 1200! 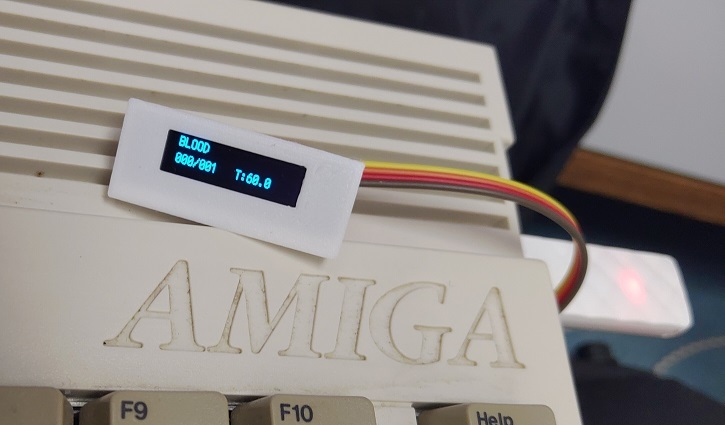 In addition is support for the Amiga 1000 velvet prototype, and even now has the ability to have an AMAX (Macintosh emulation) cartridge port. I’d highly recommend the internet archive link, you can jump right into some great Amiga action with nothing to download or install! with OS 4.x, virtual memory and some debugging programs. out software control (BPLCON0 COLOR bit). image without having existing ROM image file. - Custom input events can execute Amiga-side commands and scripts. 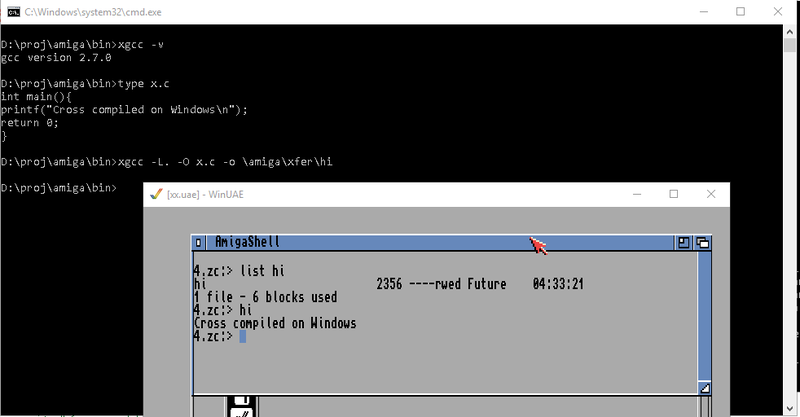 - Windows clipboard to emulated Amiga keyboard paste support. - Variable refresh rate optimized vsync mode (G-Sync/FreeSync). - Black frame injection is supported in variable refresh modes. - IVS Trumpcard Pro/GrandSlam SCSI emulation. - Directory harddrives, including on the fly insertion/removal. - Virtual mouse driver/magic mouse/tablet mode. Thanks to all who donated. complex UAE to/from native code context switch trap system. - Game Ports panel input customization is finally very intuitive. - On the fly input device insertion/removal improvements. - Many input device handling updates and fixes. - Faster screenshot/capture in after filtering mode. - CD32 Akiko chip low level emulation compatibility improved. - Nero .nrg CD image support. - Amithlon partition type (0x78/0x30) support works again. - Some storage devices failed to mount as a harddrive. - AGA subpixel scrolling glitches. - Miscellaneous custom chipset emulation fixes. - AGA mode HAM6 colors were not 100% accurate. - Some programmed custom chipset display modes crashed. - Direct3D mode DirectX9 not installed warning corrupted memory. - Fullscreen + paused + enter GUI: GUI was invisible. - Display panel gamma value calculation fixed. - CDFS automount didn't mount CDs with empty label. I found this the other day, and I thought it was pretty damned impressive. The procedural terrain generator uses 1D fractional brownian motion (fBm) with random mid-point displacement. Up to 10 curves are displayed on screen. When a new curve appears at the horizon, 7 vertices are computed. Then mid-point displacement with fBm are applied to thes 7 initial points. This results in a discrete curve of 512 samples. The random number generator and the fBm Hurst parameter H are adapted according to the current terrain type (flat, canyon…). This gives very different visual landscapes (plains, moutains, desert…). No more fractal computation is done on the discrete curve. When a curve is drawn, only 256 of the 512 samples are used (according to the position of the Oorxx). The view is 256 pixels wide, so if the visible part of the curve is larger than the 256 samples, the curve will be drawn zoomed with pixels linearly interpolated between the samples. Otherwise the curve will be drawn shrinked without any interpolation and using only some of the 256 samples. The raytraced fractal landscape is computed from these 10 curves. It’s pretty amazing to think that there was that much behind the game. 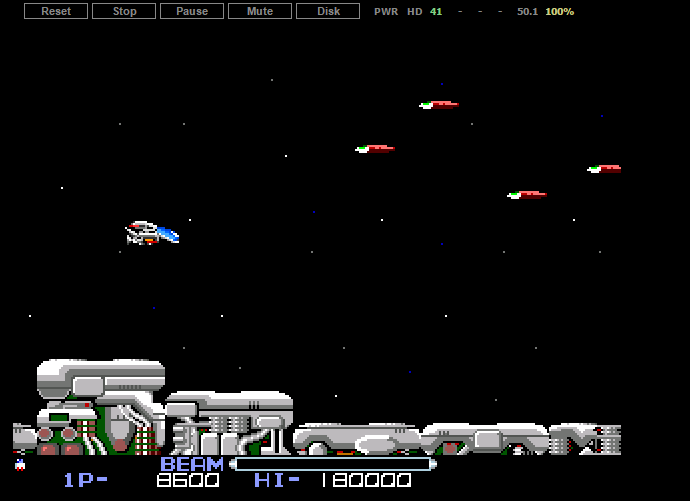 I played this back in 1988 on the lowly Commodore 64, but the Amiga version was simply amazing. Such was technology back then.